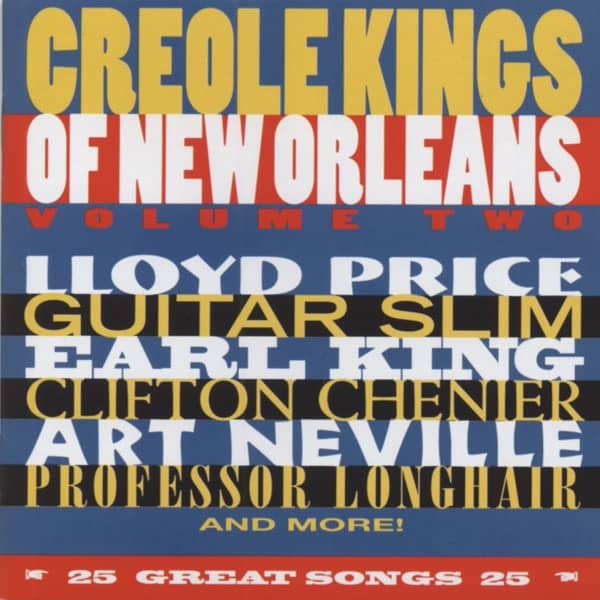 -Creole Kings New Orleans (1950-58 'Specialty') (59:37/25) LARRY WILLIAMS, ART NEVILLE, LLOYD PRICE JERRY BYRNE, ROYAL KINGS, BIG BOY MYLES, GUITAR SLIM, etc. 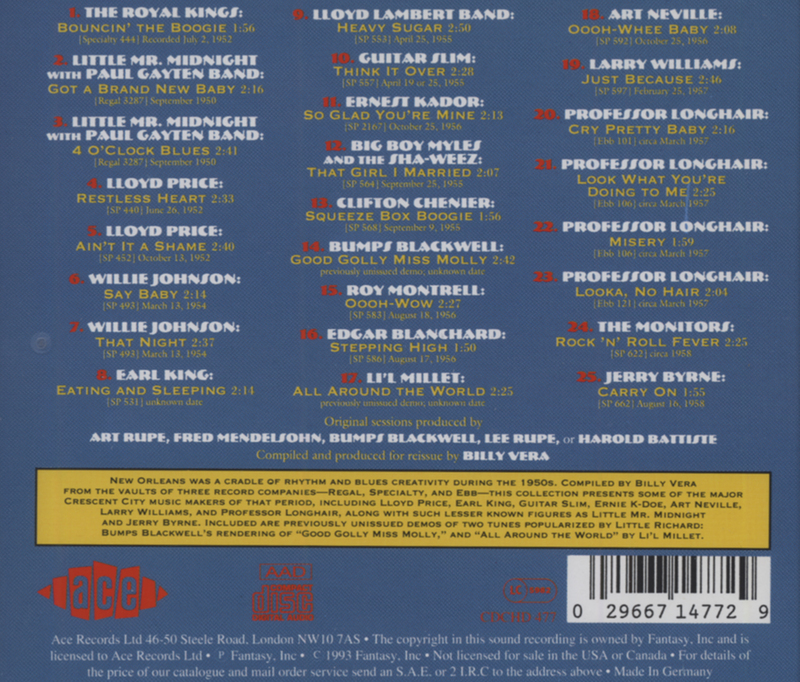 02 Got A Brand New Baby LITTLE MR. MIDNIGHT & GAYTEN.. 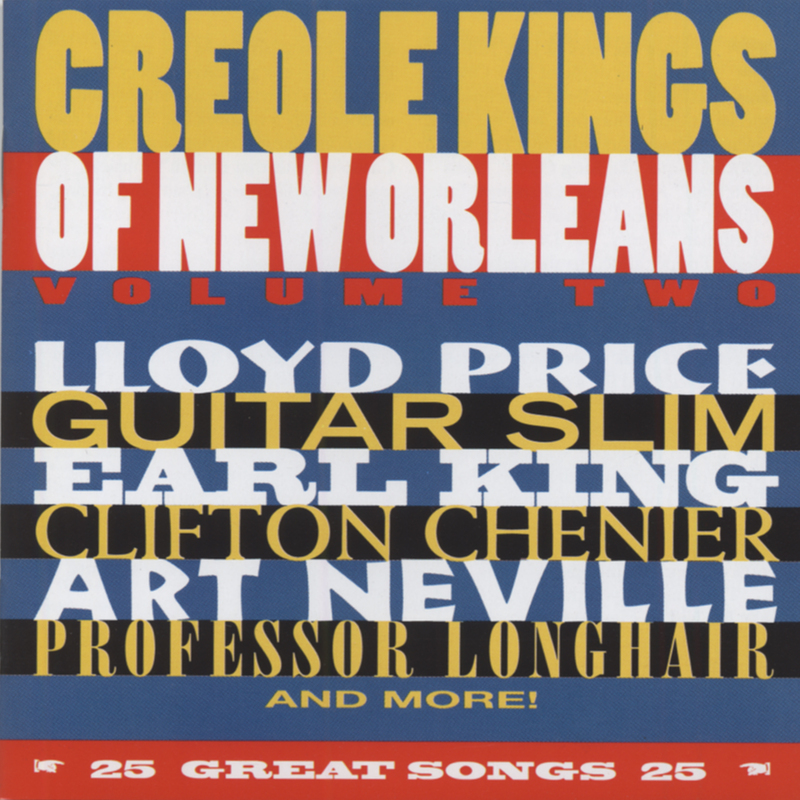 Customer evaluation for "Vol.2, Creole Kings Of New Orleans"